Hard disks are the most important part of our computer when we consider File Storage. Now a days hard disk capacity and speed are increased, After the invention of SSD ( Solid State Drives ) the life, data transfer speed were increased. But still we all facing the problem of lack of storage. Because now a days we are getting high size movies, images etc. 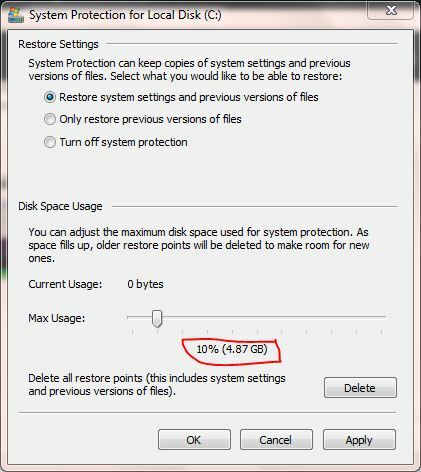 So we have to think to free up some space from our hard disk. 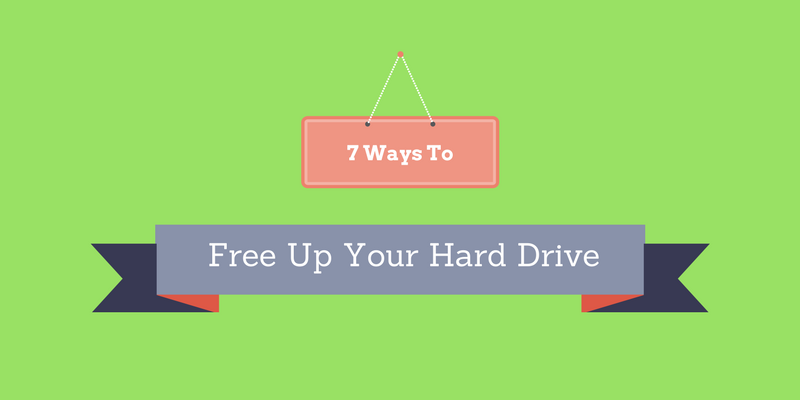 So lets see 7 ways to free up hard disk space on windows. 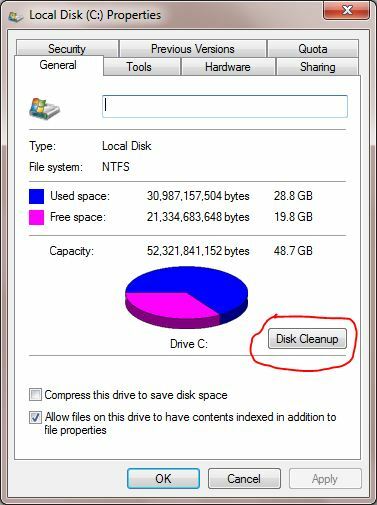 Windows has a built in tool Disk Cleanup that help you to delete your temporary files and unimportant data. 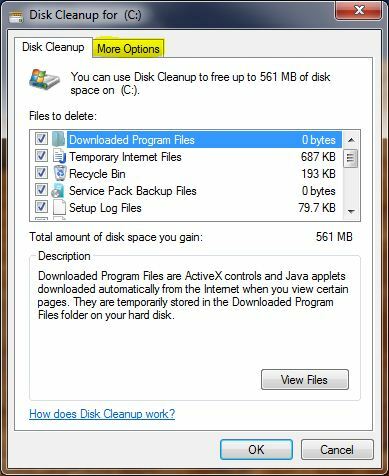 To run disk cleanup follow these steps. You can also delete the unwanted system files. This option will delete your most recent restore points. So make sure your system is ok and last restore point is not needed. Uninstalling the high space consuming and unwanted applications will help to attain our goal. 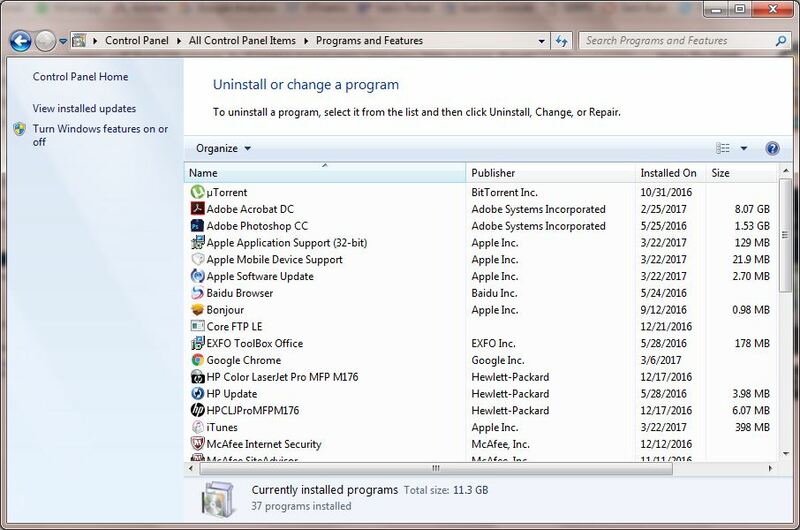 Open the Programs and Features option from control panel, there u can see all the installed applications in your system. Check the space consumed by each application and uninstall the unwanted items. 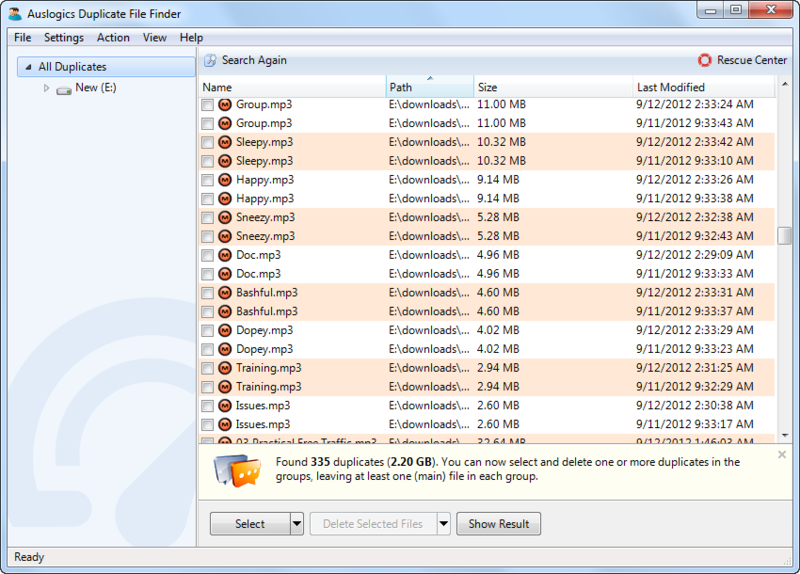 Installing a Hard Disk Analyzer tool will help you to get an idea about which file holds how much space. 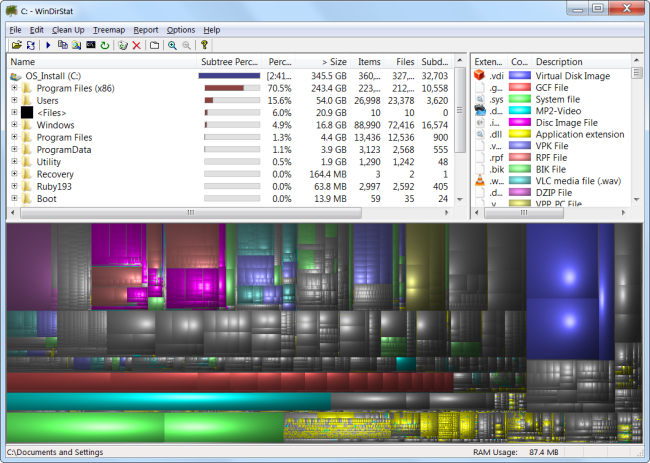 After scanning your hard disk you will get a complete picture about the space usage, WinDirStat, Disk Analyzer Pro are some of them. 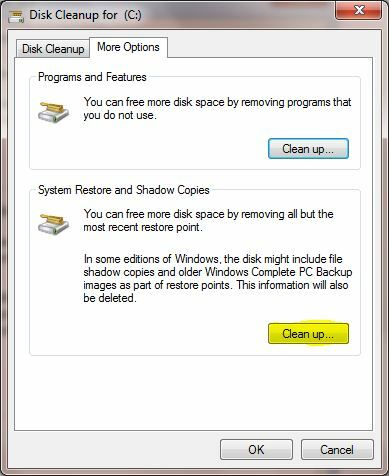 When it comes to advanced cleanup windows Disk Cleanup wont work. 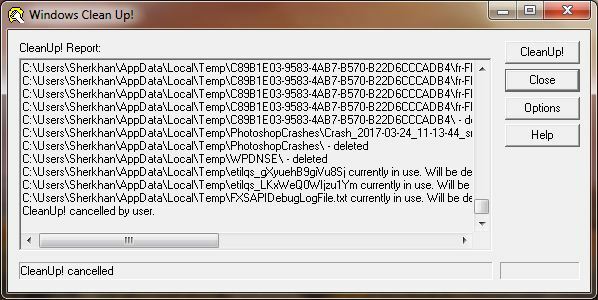 So you have to use the other cleanup tools like Cleanup, CC Cleaner etc..
Cleanup is a simple tool it will simply delete the all temporary files, recent files, recycle bin etc. but didn’t touch registry entries. No installation is needed. CC Cleaner is bit advanced than cleanup it will do all the operations that cleanup do moreover it also removes the unwanted registry entries. Most of us creates a copy of files which we think important But in long run such files will take our huge portion of hard disk. So we have to delete them when we considering Free up hard disk space. Deleting the duplicate files manually is a bit hard task. 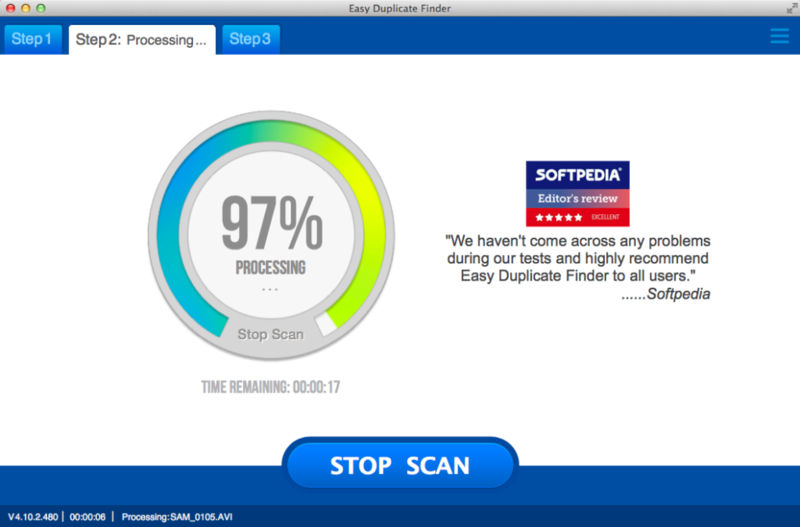 There are many free and paid tools available in the market like Duplicate File Finder, Easy Duplicate Finder etc… These software’s will help you to find and delete the duplicate files. System restore is a service that take snapshots of our system and help us to restore it when our system crashes or any of the files lost. This is one of the main service that consume our valuable hard disk space. If you are not at all using this service better to keep the space allocation to minimum or disable it. So this will help you to save some space.